Globe Panel sets a target of Rs 1000 cr turnover by 2021. 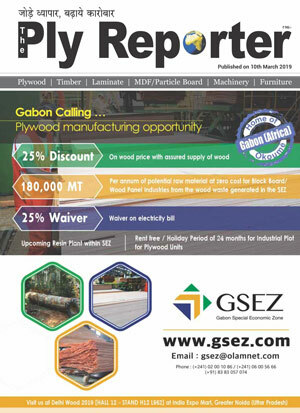 Globe Panel Industries (I) Pvt Ltd is an ISO 9001 & 14001 certified company dealing in the field of manufacturing plywood, laminates and other panel products. The company has a blueprint for its broad future perspective displayed as a guiding principle for its upcoming endeavours. According to the reports, Globe Panel has set a big billion turnover target to be achieved by 2021. “There is a new addition in production capacity focused upon export market and its strategies to offer an aggressive deal based on design creation, quality addition and prompt services. Our main focus lies upon product distribution and after sales services through Depot model. We are planning to come up with increased requirement by establishing more and more company outlets and warehouses in coming future. We are working upon the current marketing strategies and the trending market scenarios so that our outlets can get assembled at places where there is a hike found in demand of products available with us in a wide array of choices. 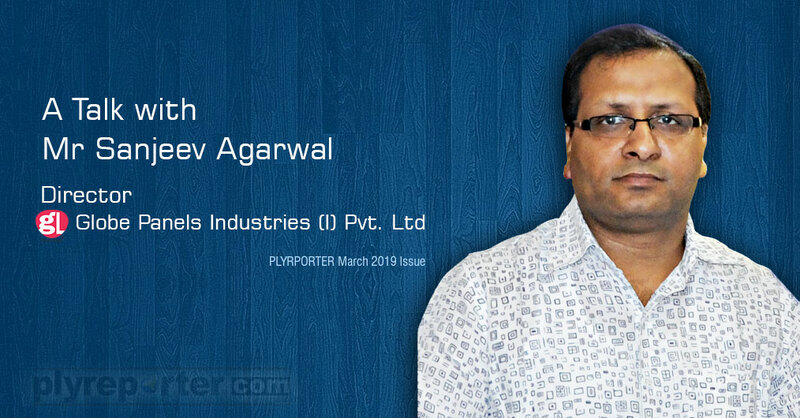 We are looking to move forward with the changing market scenario at present.” said Mr. Sanjeev Agarwal, Director, Globe Panel Industries Pvt Ltd during one 2 one interaction with The Ply Reporter. Q. What will the vision to spread your product into market? A. My plan is to go it into Depot model. Without Depot our manufactured products are not being spread to the markets pan India. I think those who wish to work will have to go ahead with Depot system. We are planning to open at least 15 depot points by the end of this year. As of now we have four depots such as in Mumbai, Kolkata, Bangalore and Ahmedabad. Q. As you have increased your production capacity with good presence in the market and moving ahead with planning, which market would you think be much suitable to get quick advantage of ? What will be your strategy to cater these markets ? A. We can get good advantage in the South India region along with eastern Indian states like Bihar, Odisha and West Bengal. We have strategy to cater these markets with depot system. Q. The company size has increased but there is a perception that Globe Panels is still dealing in lower thicknesses laminates. What is your take? A. Those who say such words are totally wrong, and it is just a rumour. We do not manufacture less than 0.6 mm thickness of laminates. Our maximum offerings are of 0.8 mm based products, and we are basically 0.8 mm laminates based company. We have also planned to increase our production of 1mm laminates to 1.5 lakh sheets per month this year with Depot Model. We are doing well in plywood also. At present the production is nearly 250 trucks. 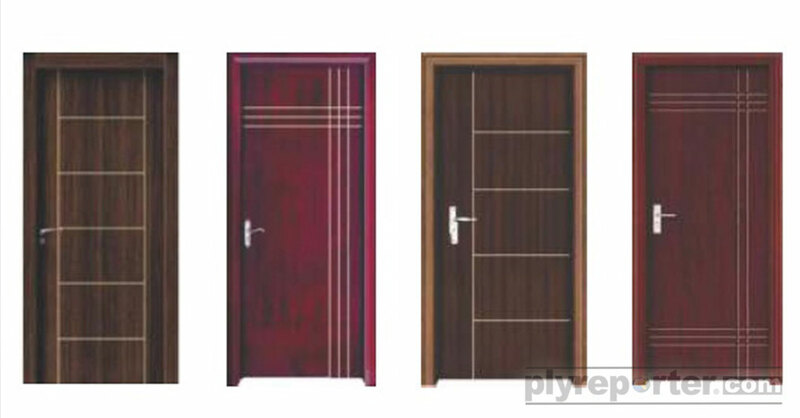 We are offering flush door, block board, shuttering, marine grade plywood and decorative veneers. Among them we give equal attention to all on its separate base. We are planning to come up with Aluminium Composite Panels manufacturing by this year end. Initially we will start with 2 production lines and would expand further with market growth. Our ACP plant will in Haryana, which will focus on good quality products manufacturing. Q. Laminate is a designer product, not a commodity. If the company size increases they sale it like commodity. What is your opinion? A. We are very much innovative in design offerings and have brought a range of products and also installed digital laminate manufacturing machines and have invested a lot. In this way if we have to move ahead with unique offerings, we will focus on design aggressively. We have strategy to offer new designs regularly and change the folder on every six months period. Q. How many folders the group is offering as of now? A. Nearly eight folders are in the market and these folders will be changed in two phases after renovating the offerings. This is the only way to create awareness for design offerings in the market. If we have to come up with new designs regularly we will have to change the folder accordingly as with fast changing of designs, our sales will be faster. Q. Is your strategy only for retail based operations or has to move into projects as well? A. We are planning for projects and our team is being readied for it. It has been included in our system and by two three months our team will be operational at different places. Q. 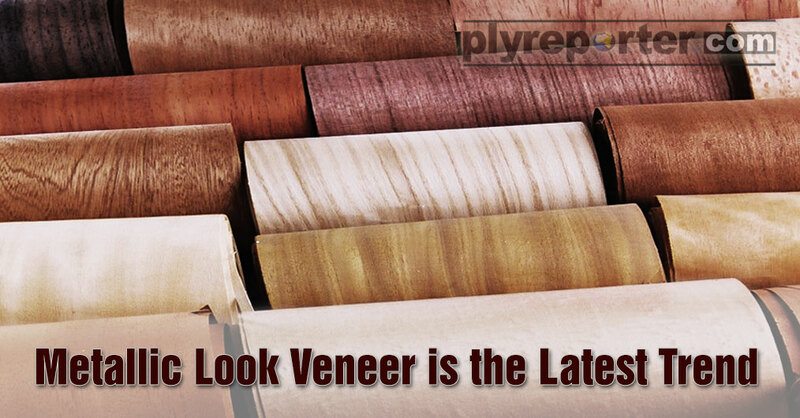 Do you have plan to venture into offering value added laminates, exterior grade, flooring etc? A. Yes, we are also looking for these solutions and our exterior grade will be in the market very soon. We will bring different sizes in it. We are also working for exports and for that we have installed bigger size press which is giving output of 10x 4.25 ft sizes which is much suitable for export market. Our total manufacturing capacity at present is nearly 12 lakh sheets per month. We are capable to take 90% utilisation of its capacity. Q. How is going on you offerings in plywood? How much is the capacity in this segment? A. We are doing well in plywood also. At present the production is nearly 250 trucks. We are offering flush door, block board, shuttering, marine grade plywood and decorative veneers. Among them we give equal attention to all on its separate base. Q. You were ventured into PVC mica also, any other further diversification in product offerings? A. Presently we are focusing on the above mentioned offerings and exports market along with focused marketing of existing products in the country. Expansion is not our priority this year but to increase the sales is prime objective with quality offerings and marketing strategy which can give us edge. Q. 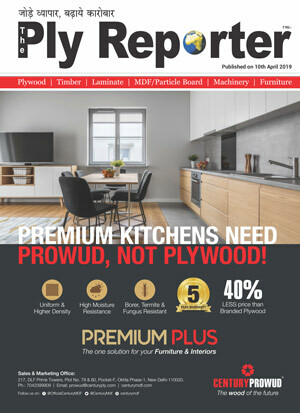 How do you see the license opening in UP for plywood industry? (nearly 100) come up in UP will not affect at all because there is big market across the nation as well as local consumption. Without Depot our manufactured products are not being spread to the markets pan India. I think those who wish to work will have to go ahead with Depot system. We are planning to open at least 15 depot points by the end of this year. 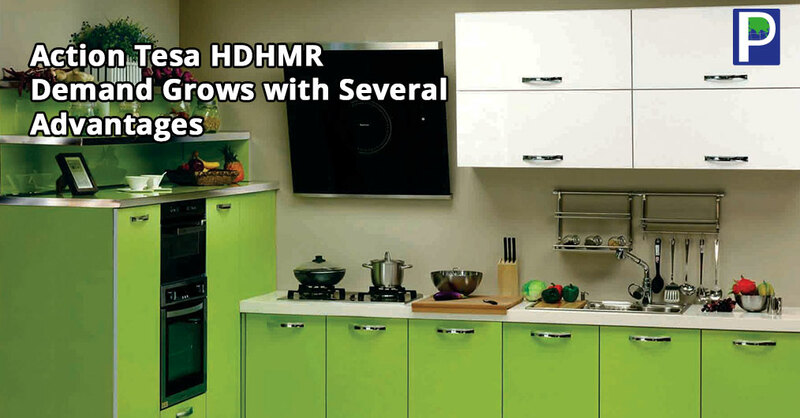 As of now we have four depots such as in Mumbai, Kolkata, Bangalore and Ahmedabad. Q. 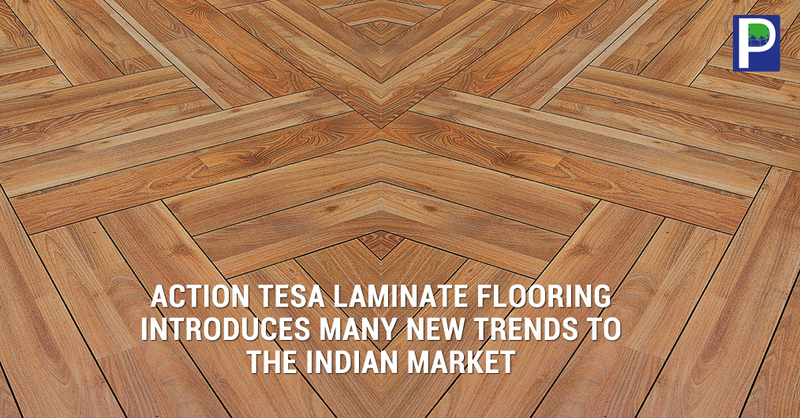 What do you think on the huge laminate market and increasing competition witnessing price war in the segment? A. If there will be much more price war we will go out, as we manufacture everything in house. We have own formaldehyde plants, paper printing lines with huge manufacturing capacity, hence we are capable of giving good quality products at reasonable price. Q. 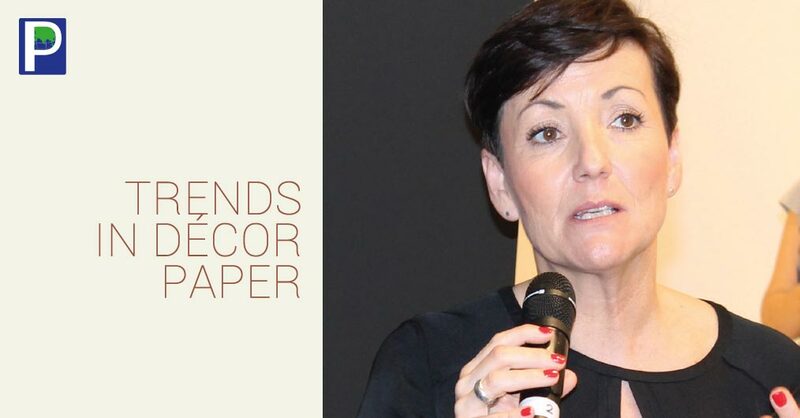 What do you like to suggest the new comers in laminate segment as an industry leader? A. People should not come into this segment as a social welfare initiative. If they come into this segment as a big industry with huge unit and ready to fight competition, there will be big opportunity to become success in this industry. Q. How do you see the offering of other panel products like MDF or particle board? A. We are not willing to come into these segment of manufacturing or trading as there is over production and lot of units have already has been setup for them. Q. 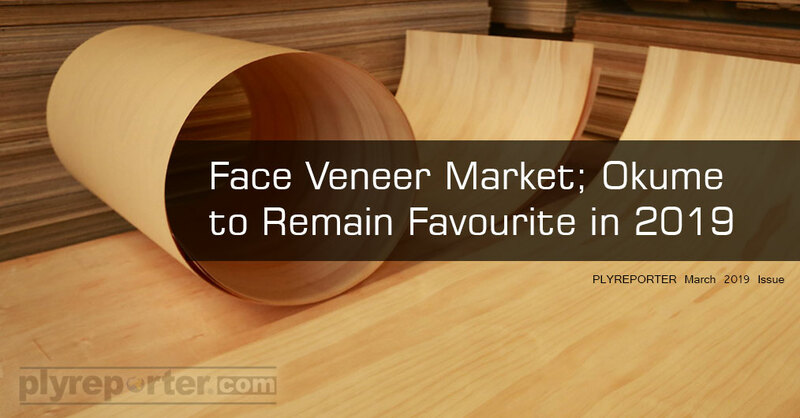 Would you plan to diversify into other products manufacturing? A. We are planning to come up with Aluminium Composite Panels manufacturing by this year end . 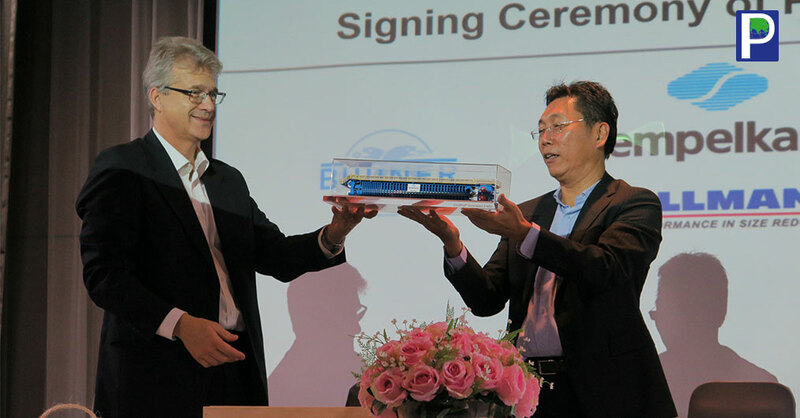 Initially we will start with 2 production lines and would expand further with market growth. Our ACP plant will in Haryana, which will focus on good quality products manufacturing. We are planning for projects and our team is being readied for it. It has been included in our system and by two three months our team will be operational at different places. We manufacture everything in house and have own formaldehyde plants, paper printing lines with huge manufacturing capacity, hence we are capable of giving good quality products at reasonable price. Q. Can we say that GL would be a Rs 500 crore company soon? A. GL is already Rs 400 crore plus company and this year it will cross Rs 500 crore in terms of turnover. Q. By which time, Globe Panels’ vision to achieve Rs 1000 crore will be fulfilled? A. By 2021 we will be ideally ready to achieve Rs. 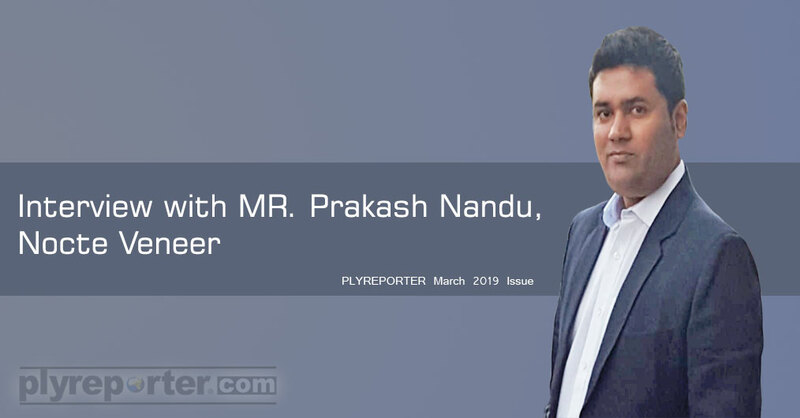 1000 crore targeted turnover with changing market startegies, new product launches and diversification in Aluminium Composite Panels (ACP) manufacturing. Q. What is your observation regarding the parent brand GL and what is the strategy for its growth? A. We will highlight GL to its maximum capacity.